Work for Awery Aviation ERP? Learning about Awery Aviation ERP? Customer experience is great, speaking to support and make sure they get my issues resolved. There is also free trial so you can give it a try and se if it fits the business. Limited device supported, not for linux, nor Iphone. Only windows and mac. Flexible with other systems for data exchange and its super fast and friendly interface, so saves me time and money. * We monitor all Awery Aviation ERP reviews to prevent fraudulent reviews and keep review quality high. We do not post reviews by company employees or direct competitors. Validated reviews require the user to submit a screenshot of the product containing their user ID, in order to verify a user is an actual user of the product. Hi there! 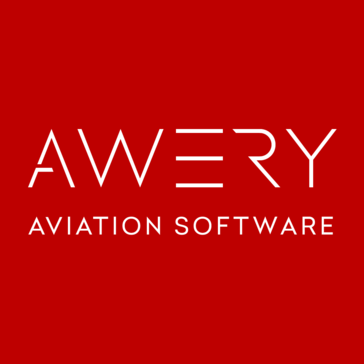 Are you looking to implement a solution like Awery Aviation ERP?